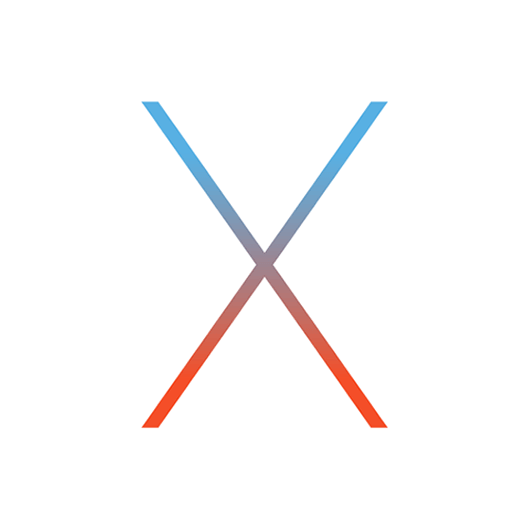 Behind Mac Repair in Leeds you will find a local die hard Macintosh support team. A team that is dedicated to the legend that is the Mac! Here at Mac Repairs Leeds were not just passionate about Macs! Were are completely obsessed!!!! All of our engineers trained, and we have been providing professional, bespoke Macintosh support repairs services to the home, enterprise, and eduction market since 1999. Call now on 0113 880 0620 or 07894 953900 We are able to offer you high quality, value for money support repair solutions from a single Mac, to responsive contract maintenance, and a range of computer installations. 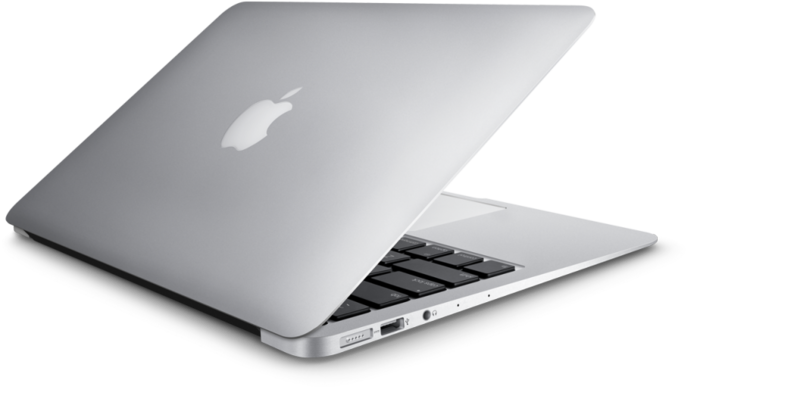 Mac Repair Leeds can provide on site support for Macbook Pro, iMac, and Mac Pro. covering repairs around Leeds, Harrogate, Wakefield, York, Huddersfield, Wetherby, Knaresborough, Ilkley, Pudsey, Ripon, Halifax, Morley, Bradford, Batley, Goldsborough, Tadcaster, Pontefract, Castleford, Ilkley, Moor Allerton, Moortown, Shadwell, Weardley, Collingham, Linton, Eccup, Headingley, Holt Park, Ireland Wood, Cookridge Lawnswood, Moor Grange, Tinshill, Weetwood, Bramhope, West Park, Bardsey, East Keswick, Eccup, Harewood, Wike, Rawdon, Yeadon, Calverley, Farsley, Pudsey, Stanningley, Addingham, Ben Rhydding, Burley in Wharfedale, Ilkley, Menston, Arthington, Otley, Pool, Horsforth, Ripon, and Guiseley. We have West and North Yorkshire covered.